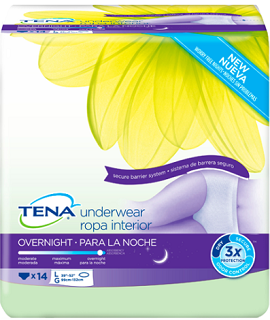 To get the FREE NEW TENA Overnight Sample Kit scroll down the page and click where it says “try it free”. You may be able to request this new offer even if you requested the FREE Tena Products Sample Pack that was posted before. You can also get FREE Tena Products at Target and Walmart!